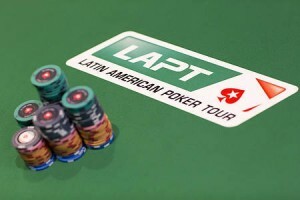 The Latin American poker tour (LAPT) has announced its new format of poker festival for season#9. 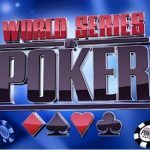 In this announcement they made some big changes as the buy in to every main event will be of $1500 whereas the main event Bahamas will be for $2,200. 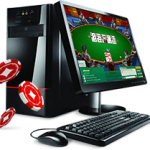 You know that LAPT Hosts some of the major poker tournaments in Latin America countries and places like Bahamas, Chile, Uruguay, and Panama. The directors of LAPT think that the tournament and field sizes will see larger public appearance and will be very successful. 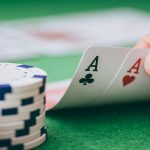 We know that poker is booming in Latin American countries and hosting top poker festivals at these places will provide better experience to live poker players and they will be attracted towards it. 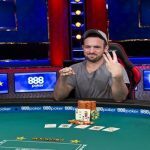 LAPT attracts some of the world’s top poker players and celebs such as Ronaldo and Naymer Jr. 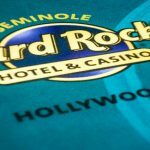 The announcement also introduced a new debut event of $400 No Limit Hold’em as well as many mixed games and pot limit Omaha events. Andre Akkari, a pro poker player of Brazil is very excited to play poker in Latin America. He has played in and around the world since many years and is very confident about the success of the tournament in Latin Countries. 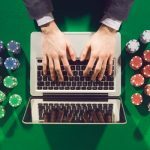 Games like Texas Hold’em and Pot Limit Omaha are very popular among these countries and hundreds and thousands of poker players are joining every month to play their favorite games at online or at live casinos.